Sony’s PlayStation 4 exclusive The Order 1886 has been getting a good amount of hype lately, largely driven by its astonishing current-gen visuals and creative mixture of science fiction, horror, and Victorian aesthetics. 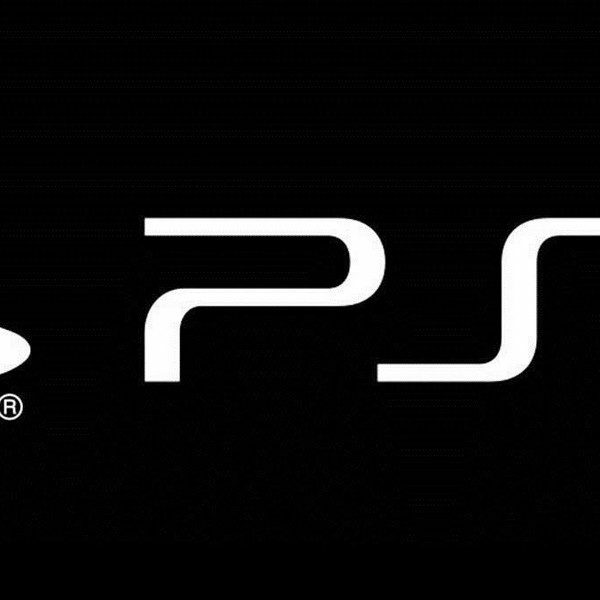 However, a number of news outlets that got the chance to play a preview build of the game have been coming away from the experience with less-than-stellar impressions. 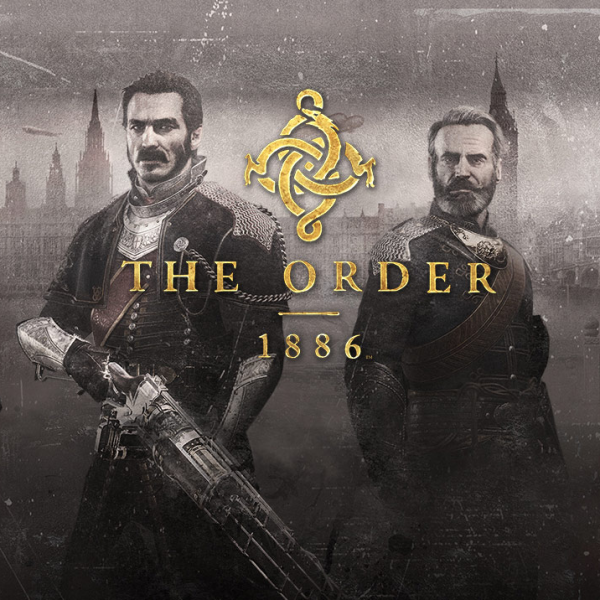 Developed by Ready at Dawn and SCE Santa Monica, The Order 1886 was recently made playable to several media outlets such as Eurogamer, Gamespot and gamesradar via a preview build . The preview featured the fifth chapter of the game, titled Agamemnon Rising. The consensus among all three sites was that The Order 1886 was certainly a visually and cinematically impressive game, but lacked much in the way of one very crucial ingredient: gameplay. Writing for Eurogamer, Ian Higton complained that the preview contained far too many quick time events, stating that “in a game that looks as gorgeous as 1886, the last thing I’m going to want is immersion-popping button prompts whacking me in the face every 30 seconds.” Higton also complained of the abundance of stealth sections that resulted in instant failure should the player be spotted, and concluded his thoughts by predicting that “1886 is set to be an average game with beautiful graphics but last gen gameplay” before finally cautioning his viewers to hold off on pre-purchasing the game. Although it is important to note that this was a preview build of the game and thus not necessarily representative of the final product, any major publisher that makes such a build available for play a mere two months before the official release does so because it wants to build hype and anticipation for the game, and not to get feedback. So far the verdict seems less than stellar for 1886, but of course we’ll know for sure once the reviews start pouring in. At the very least, it’s safe to say that the fifth chapter of the game won’t be its finest hour.